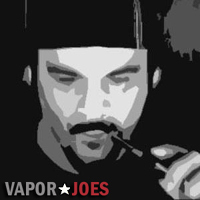 I absolutely love the Provari. I have the Zombie, White/Black Hybrid, and Sliver Mini — all bought in the last 5 months. And now, there’s a lot of selection of brand new Provaris, both standard and mini to choose from! 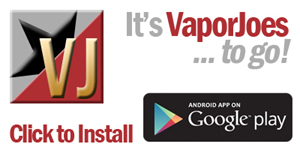 Get as much as $40 off a new Provari! Clearance items are limited, so shop early to avoid disappointment. 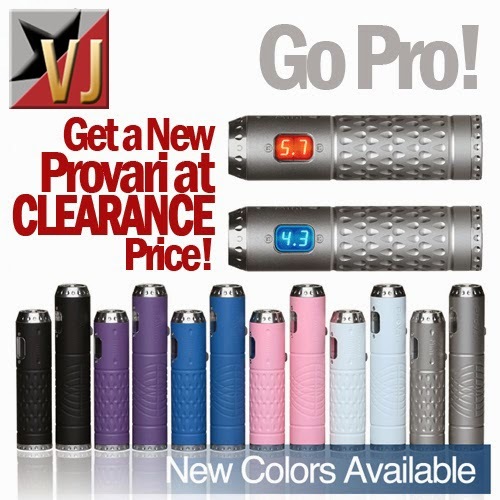 Some of the provari’s also have upgraded LED colors which is another $20.00 value.